Feel free to follow us on Instagram or Like our Facebook page to keep up to date with our client settlements. Also join us on Linkedin. delivering liquor for one of the big transport cos.
We support container transport - repeat client recently added another truck to his fleet. The same client has more on order. 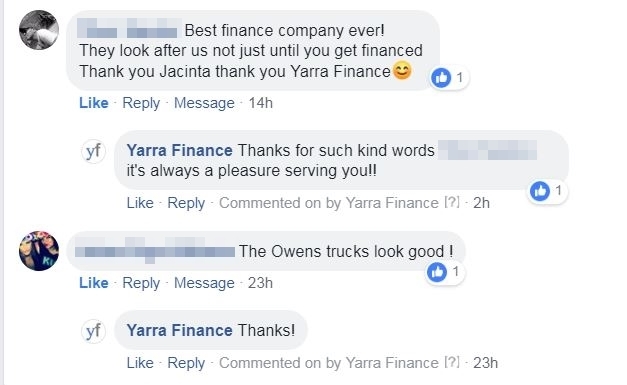 See Below some recent feedback from one of our valued clients.